The Columbia River is a destination for many on the 4th of July. 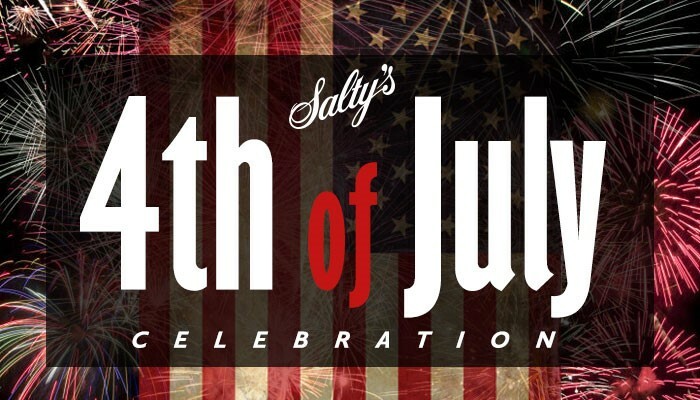 Why not stop by Salty’s on the Columbia River to hydrate with our stellar cocktail menu and fuel your energy the for celebration by dining on our astonishing seafood dishes. Try the Cedar Plank Roasted King Salmon or our Seafood Cioppino to join in The Wild Ones Salmon Festival.